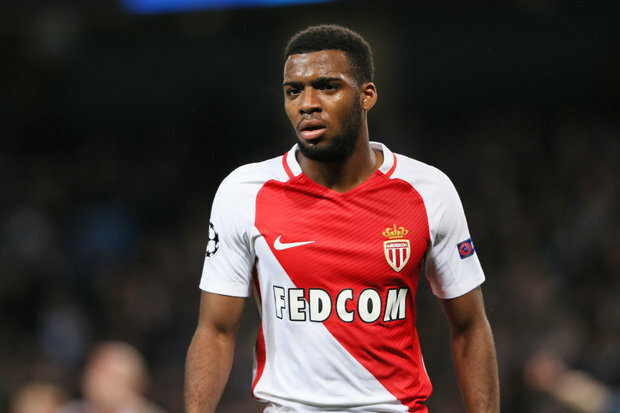 Monaco’s vice-president Vadim Vasilyev has confirmed what we already knew over the summer, that our interest in Thomas Lemar was genuine. The 21-year-old had a terrific breakthrough season in 2016/17 and emerged as our most likely long-term Coutinho replacement. We submitted bids for the young Frenchman towards the end of August, but none were accepted and Arsenal eventually came in on deadline day with a ridiculous offer that Monaco still didn’t agree to. “Liverpool were really interested,” he told Sky Sports News. “But it was Arsenal that was really close to finalising the deal. “It was quite close. At the same time it was just too late, not enough time, to really follow up on this deal. Not all the elements of the puzzle fell in place. I’m very happy he stayed with us. For us, we need a player like Thomas Lemar. He’s very important to our team. “Definitely next summer will be something to look at, although you know in football there are no guarantees. We had some players who were supposed to leave this summer but didn’t leave because of X, Y, Z. I think it would be fair to say Thomas will have a fair chance to an exit next year. “January, in football, never say never, but this is not what we’re thinking of, this is really not in our plans. Vasilyev has pretty much confirmed that Monaco will sell Lemar to the highest bidder in summer 2018. The youngster can play either on the flank or in a more withdrawn, creative role – basically how Coutinho operates for us now. If Liverpool allow our Brazilian the departure he’s longing for, Lemar’s arrival would undoubtedly ease the pain of Coutinho’s exit. But Arsenal, and likely many other top European clubs, are likely to be interested in one of Monaco’s last remaining top assets. For now, we’ll watch his progress from afar.